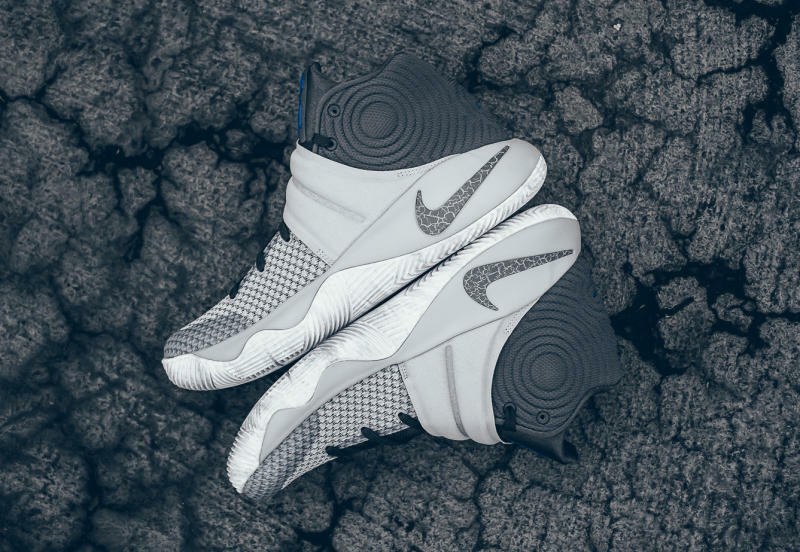 A grey-themed colorway of Kyrie 2 is about to drop this week. Dubbed as "Omega", I really have no idea where the inspiration was taken from. The said colorway features a grey upper with varying shades that span across the whole shoe. 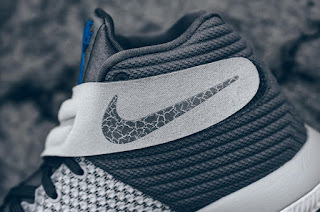 The swoosh logo has been treated in a crack-cement design, also in grey. 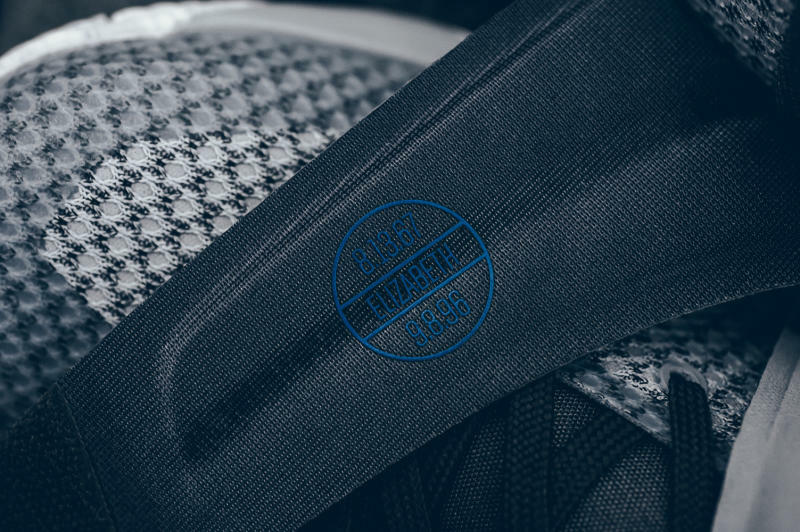 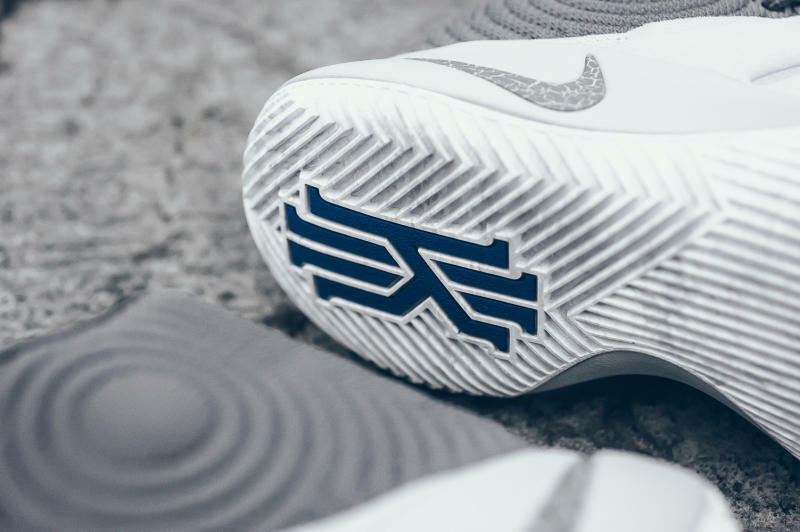 A blue color Kyrie logo at the tongue can be seen as well as on the heel part of the outsole. 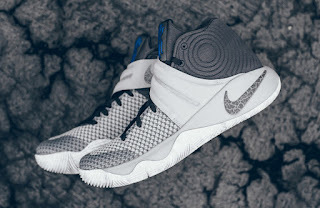 Aside from that, nothing much can be said about this colorway. 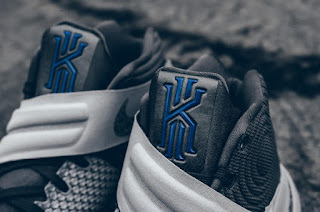 If you are not into sneakers with loud colors, this might be a good choice for you. The Kyrie 2 "Omega" will release in the States on April 7, 2016 for a retail price of $120.